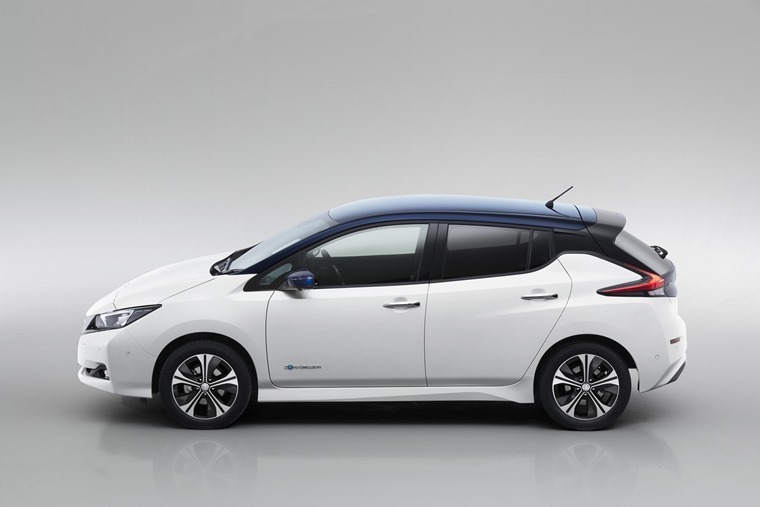 Nissan hits the high notes with Canto: is this what the new Nissan Leaf will sound like? We recently considered if we are about to enter the era of synthetic engine noises, and right on cue Nissan has piped up and given us a tune, revealing a dedicated soundtrack for its electric vehicles of the future will sound like. Unleashed on the unsuspecting crowds at the Tokyo Motor Show, Nissan introduced Canto – what it describes as the “future sound of Nissan’s electrified vehicles”. You can listen to what it sounds like yourself in the video below. 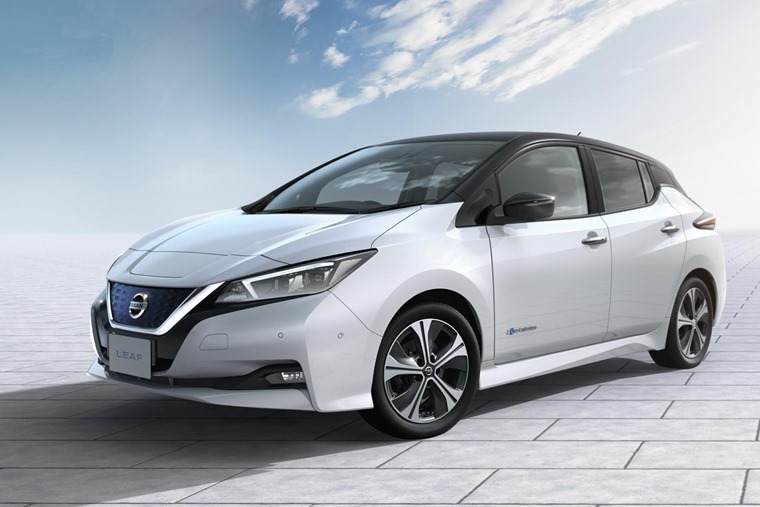 Nissan is yet to release full details about how it will work, but it says the tone and pitch will vary depending on whether the vehicle is accelerating, decelerating or backing up. What is certain is that many manufacturers are likely to follow suite. But why? With increasing numbers of EVs hitting the world’s roads, their near-silent motors has been raised as a potential safety issue – pedestrians don’t always hear battery-powered cars approaching. In the US and Europe, legislators are making it mandatory for all EVs weighing less than 4.5 tonnes to emit an audible warning at speeds below 19mph from September 2019 – and that’s where Nissan’s Canto system comes in. Nissan says Canto will only be audible between speeds of 0-30kph (around 25mph) and variants will differ depending on the requirements of the marketplace. With a new Leaf just around the corner, it would appear the system has arrived just in time. What do you think of Nissan’s synthetic engine sound? Is it a useful safety device or an annoying gimmick that’ll grow old after 10 minutes? Let us know in the comments.